I had a request for a Baltimore themed cake for a bridal shower. The sister of the bride wanted to include Natty Boh in the cake and Baltimore as well. 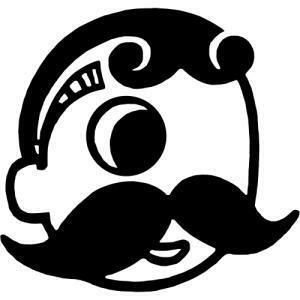 So I suggested a Baltimore skyline cake with Natty Boh and Natty Boh girl looking over the city. I added a bow tie to him and a veil to her to tie in the theme. I thought that a cutout of the happy couple would be better than beer bottles on the cake. I incorporated some iconic Baltimore buildings including the Baltimore aquarium, (if you have ever visited then you know we have the best aquarium) the World Trade Center, Domino Sugar, and Chase Court ( where the couple is getting married). This was certainly a fun cake to do, and my first Baltimore skyline cake. I thought that Natty and his girl were the best part. Hope you enjoyed! Love it, 'Natty and his girl' are fab!